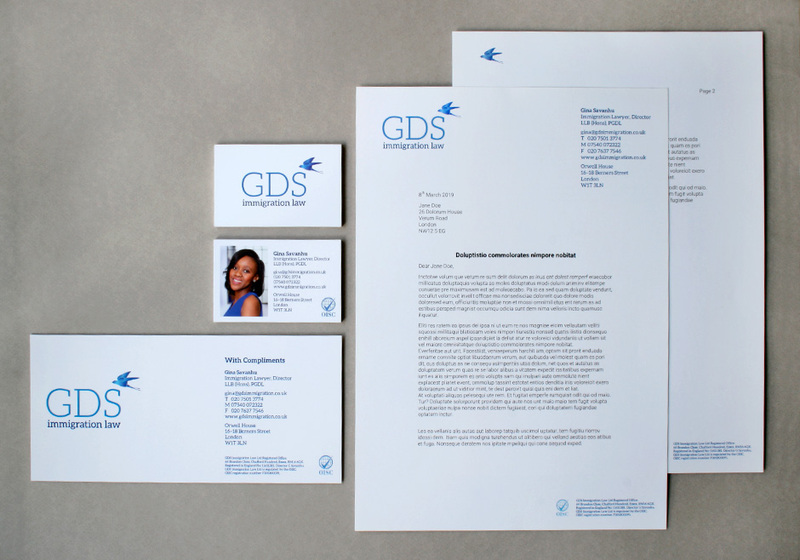 electronic letterhead complete with continuity page. 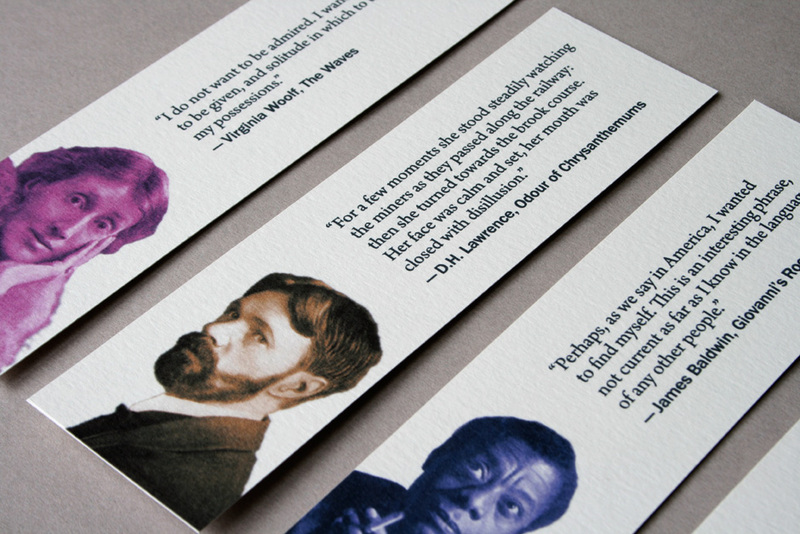 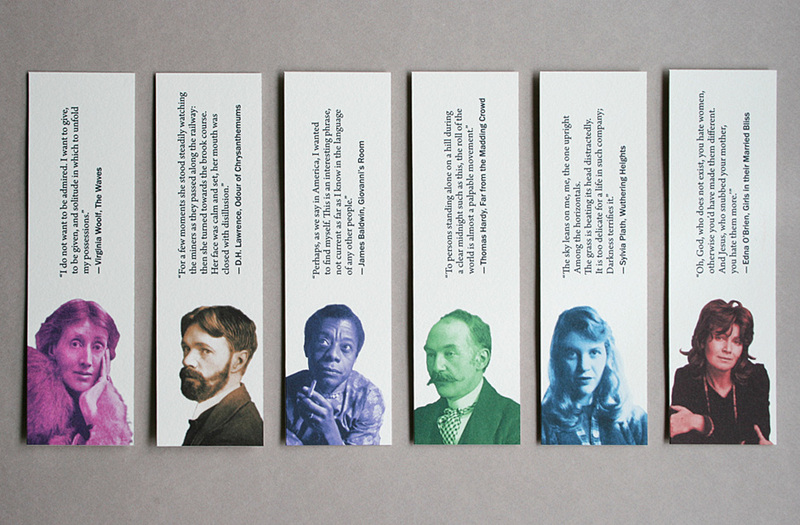 Bookmarks featuring the work of some of our greatest writers and poets of the 20th century. 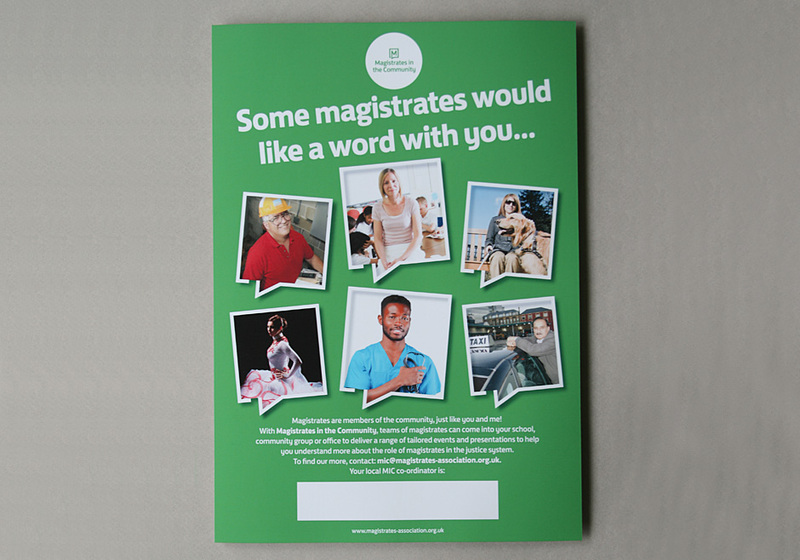 Poster promoting the role of the Magistrates Association within the judicial system. 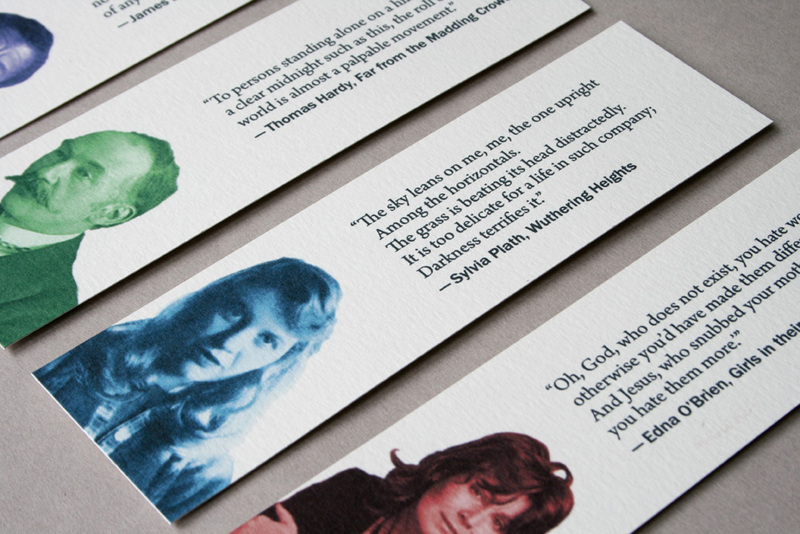 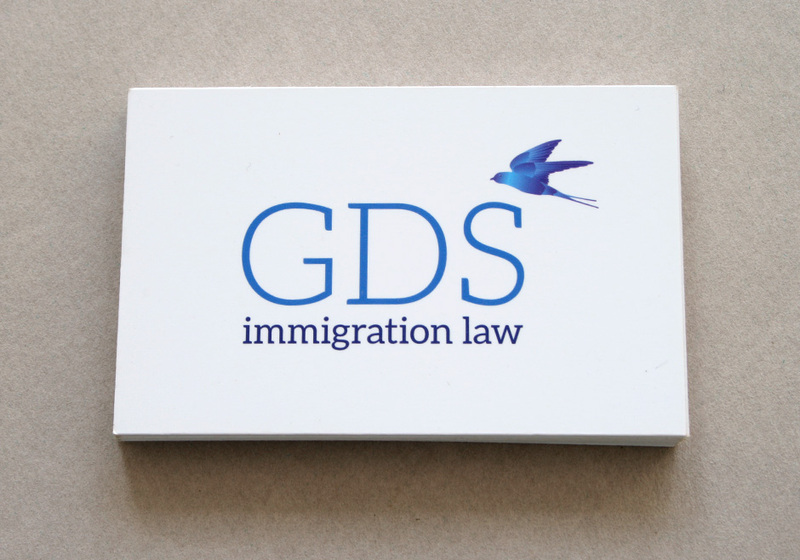 as a repeated design element within the poster.